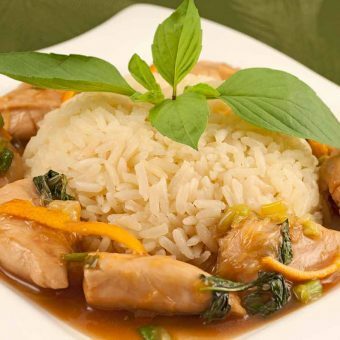 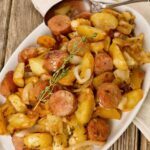 Roast chicken is a favorite comfort food. 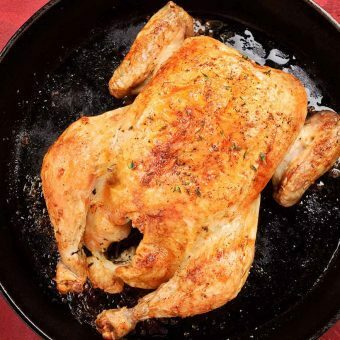 You can always be sure of perfect results if you take the time to follow just a few simple guidelines before you pop the bird in the oven. 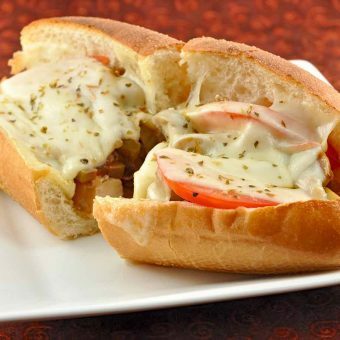 This Italian chicken sub is made with boneless chicken that’s been sauteed with garlic, onion, Genoa salami and green olives, fresh tomato and provolone cheese. 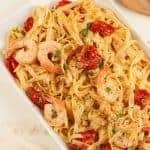 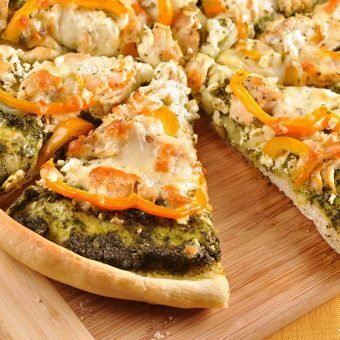 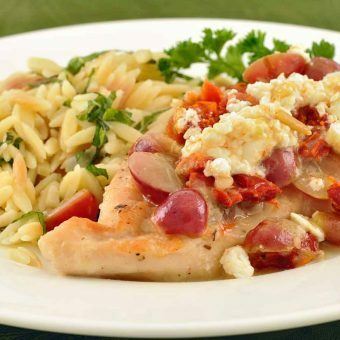 Boneless, skinless chicken breasts are topped with a sweet, salty, savory mixture of sun-dried tomatoes, feta cheese, pine nuts and fresh grapes. 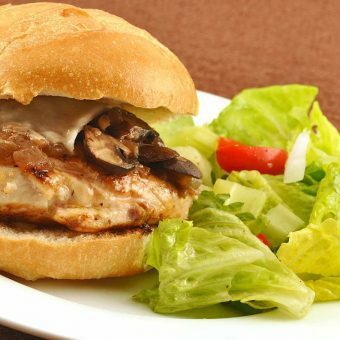 Served on toasted French-style rolls, these marinated, grilled chicken breasts are topped with Marsala-caramelized mushrooms and goat mozzarella. 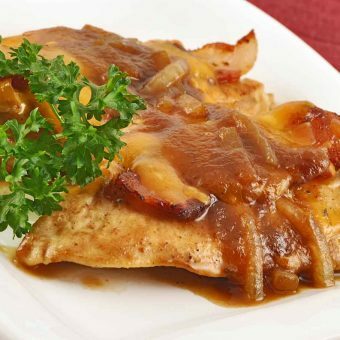 Pan-seared chicken breasts are topped with crispy bacon, melted cheddar cheese and a quick pan sauce made from apple butter, chicken broth and a splash of cider vinegar.